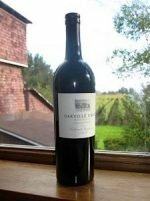 Elyse Winery has been making Zinfandel from the Morisoli Vineyard since 1986 and have been the only producer working with these grapes since 1988. The old field-blend vines, Rutherford Bench terroir, and the traditional farming practices always create a truly distinctive style of Zinfandel. The 2013 Morisoli Zinfandel is aromatically teasing with scents of crushed berries, violets, bacon, and cinnamon. It is lush all the way across the palate with bright but deep flavors of raspberry, blackberry, and cassis with a creamy texture and ripe, leathery sweet tannins. This wine is extremely food friendly. Try it with a peppered steak, osso buco, rich tomato dishes, pasta, or a selection of cheeses. The Rabble Zinfandel 2016 comes from the Mossfire Ranch in Paso Robles. 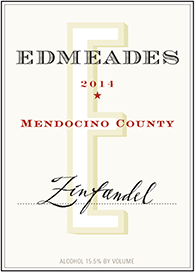 Aged in French and American oak, it is 100% Zinfandel. 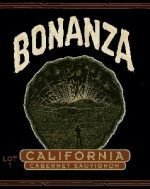 Atypical for Paso Robles Zinfandel, this gem exudes spicy raspberries in a dusty field of lavender and lilac. Opulence; an engulfing mouth feel of velvet cherries, rhubarb, brittle chocolate and finely crushed peppercorn. 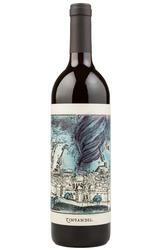 The finish is uplifting, with layers of bright acidity dancing on fine lush tannin. Part Primitivo in style, part California Zinfandel, this is the progeny of a dusty Paso Robles farmer and a stunning Italian minx. Offering plenty of Zinny character, it’s dry and brisk in mouth-cleansing acidity, with soft tannins and rich flavors of dusty baking spices, blackberry purée, cherry compote, cola, shaved dark chocolate, red licorice and a savory coating of toasted cedar wood. 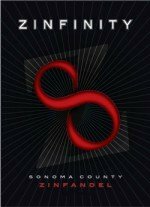 The addition of a small percentage of Petite Sirah (10%) and Syrah (4%) contributes complexity. A great accompaniment to barbecue, game, roasted chicken, stews and lasagna.